1. Stan over at the Sentence First blog is running a limerick contest until Friday, September 23rd. First prize is a Kindle so put your rhyming hat on and get to work. 2. With Halloween fast approaching you might want to stop by and post some truly gruesome writing at the Vampfest Halloween Fest blog. There are technically no winners or prizes as this is strictly for fun but that won’t keep me from stopping by. 3. Madison Woods and her group, the Friday Fictioneers are posting some really witty flash fiction as we speak. Head on over and check it out. Now, it’s because of the UPS guy that my mind drew a blank about what to write for the Friday Fictioneers. The woman who lives across the street from me runs a business out of her home and almost daily gets packages delivered by a totally dreamy UPS guy. He’s definitely my type (think Gerard Butler or Jeffrey Dean Morgan or my ex-husband) so ignoring him is out of the question. It must be the idea of being able to count on a man showing up at the same time everyday that sends my heart pounding. It’s gotten so bad that simply the sound of the UPS truck’s brakes is enough to trigger a perverse Pavlovian response. Combine that with an acute case of ADHD and my mind wanders out of the realm of flash fiction and into places I dare not write about. This entry was posted on September 16, 2011 by H.E. ELLIS. It was filed under Humor and was tagged with blogs, fan fiction, Humor, slash, writing. I think you need to start ordering some packages. You and your double entendres. 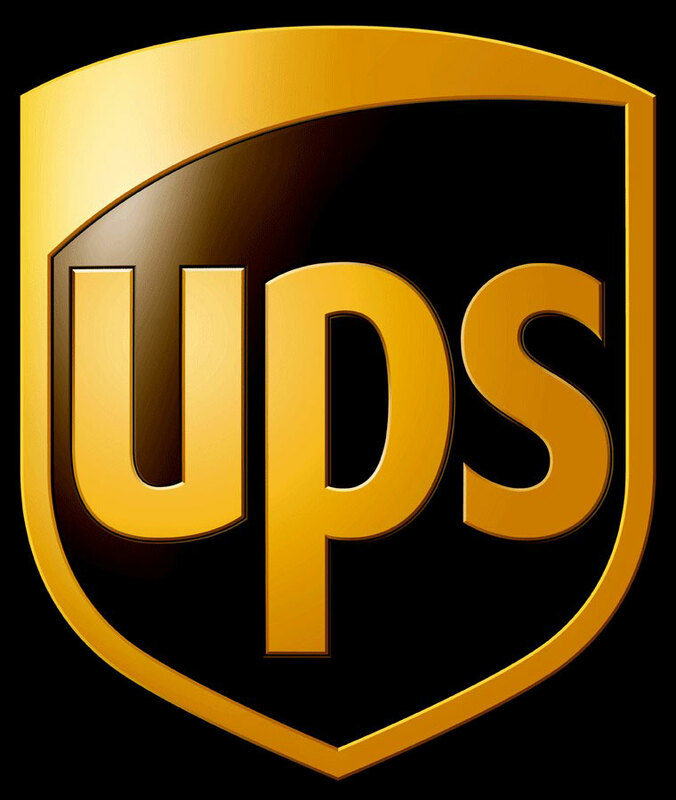 I have no rejoinder until UPS puts reasonably hot females (i.e., 1, they’re women, and 2, no back hair shows from under the brown shirt) into delivery. Sorry, as a str8 man, I can’t completely identify with your situation. Apologies and please forgive me, I’m a slave to my hormones too. No apologies necessary! There’s nothing sexier than a man who admits to having hormones (and using them). Your wife is a very lucky woman (you can tell her I said so). I guess we know what brown can do for you…. A man in uniform who comes when asked to .. er, well yes uh anyway .. where’s the next chapter missy?